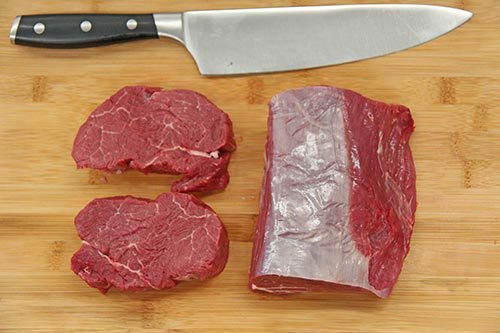 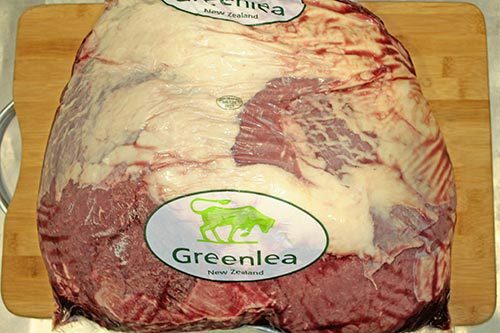 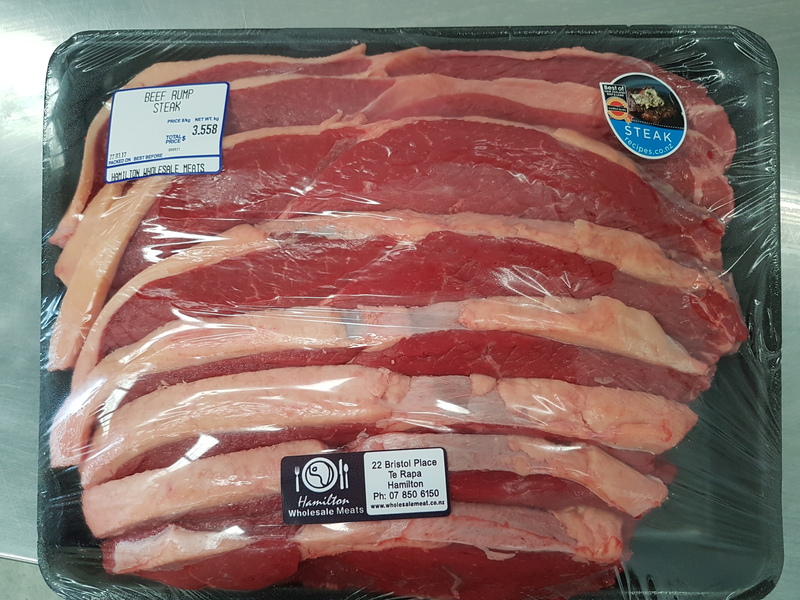 We have $100 Steak Packs available in Prime Eye Fillet, Prime Scotch Fillet, Prime Sirloin, Prime Rump Steak, or we can do Pork or a Lamb steak pack as well. 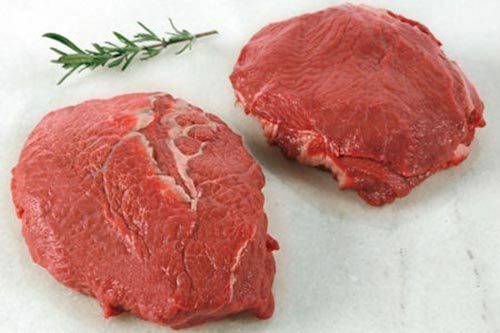 We also have mixed steak packs available on request. 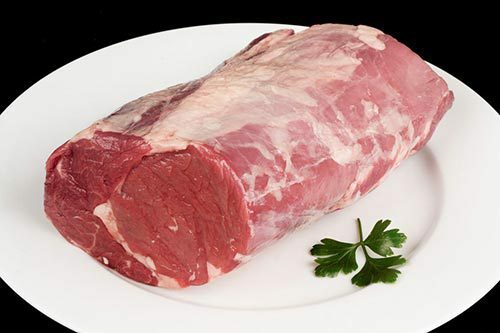 Just ask and we will sort for you.